You’re probably running a busy kitchen. Working out a menu that’s responsible and sustainable can take time you don’t have. We’ve made it easy for you. 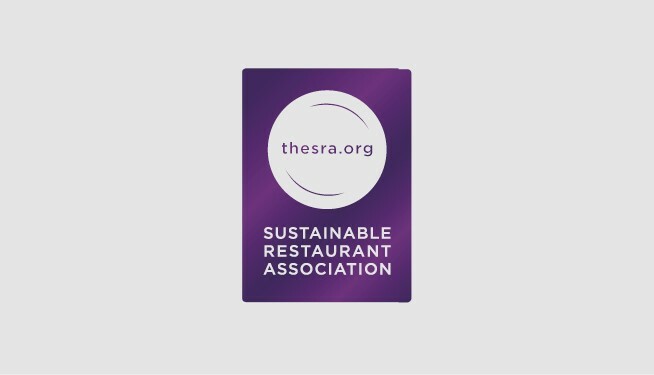 If you use fish and seafood from our Simply Sustainable List for your menu, it makes it easier to become a member of the Sustainable Restaurant Association and the Sustainable Fish Cities schemes. All schemes that prove to customers that you have one of the most sustainable menus around. 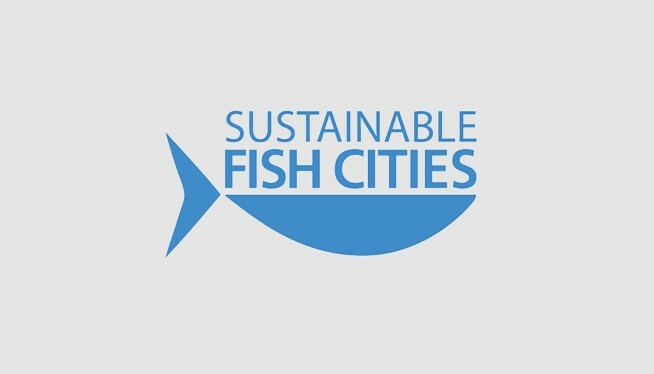 The Simply Sustainable List is a regularly updated list of over 300 fish and seafood products that are rated 1 by the Marine Conservation Society (MCS) or certified sustainable to the Marine Stewardship Council (MSC) and Aquaculture Stewardship Council's (ASC) environmental standard. This means that fisheries and farms that the fish and seafood comes from have a lower risk of damaging our marine environment through over-fishing, by-catch of vulnerable species and changes to habitats. It’s simple, it’s easy and it gives you confidence that you are making some of the most responsible choices when ­­­sourcing seafood on the planet. To get your copy of the list click here.